Allow Me had great pleasure organizing our very first Member’s ski day last Friday. With such great snow conditions and perfect blue skies it was a day everyone was looking forward to. 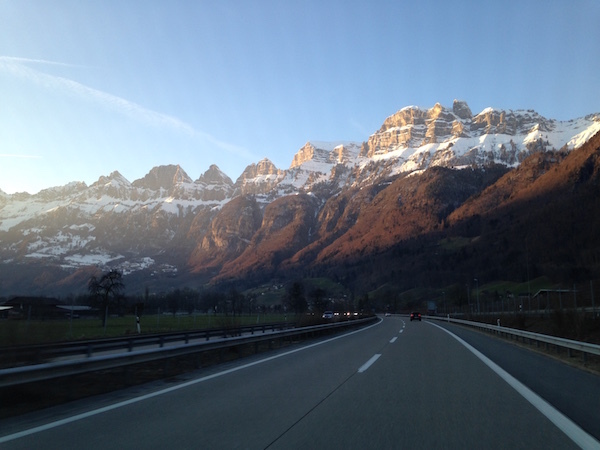 I decided to go to Flims/Laax which is an ideal distance for a day trip from Zurich. The drive takes a little over and hour and a half and you get some breath-taking views along the way. Upon arrival at Flims the slopes were nice and quiet and we set out to explore the mountain. Not only did we find run after run of fresh powder but the sun was shining and there were no queues. Flims/Laax is a huge ski area and there are so many hidden routes to explore. For the more serious freestyle skiers/snowboarders Laax boasts one of the best freestyle parks in Europe and you will be spoilt for choice. You have everything from the beginner park/pipe right up to the world’s biggest pipe and an amazing pro kicker/rail line. 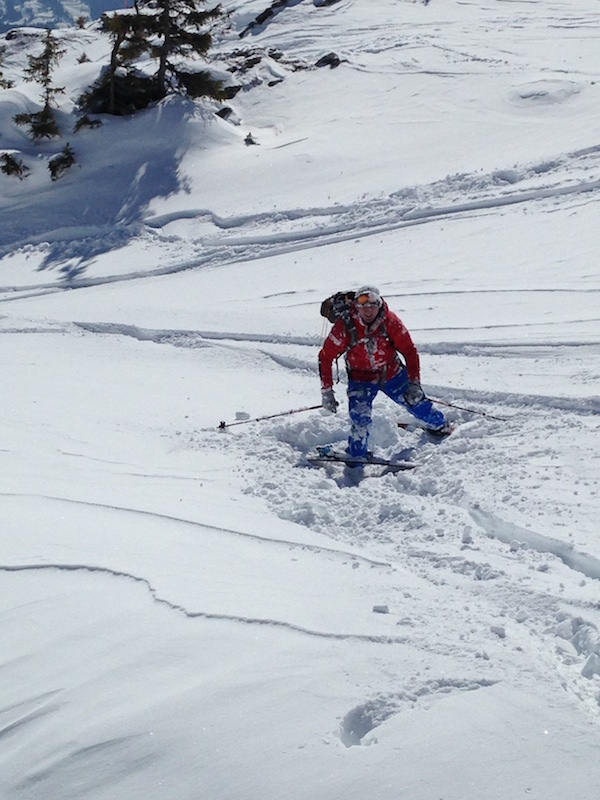 As we were powder hounds we left the parks alone and set out exploring the mountain. 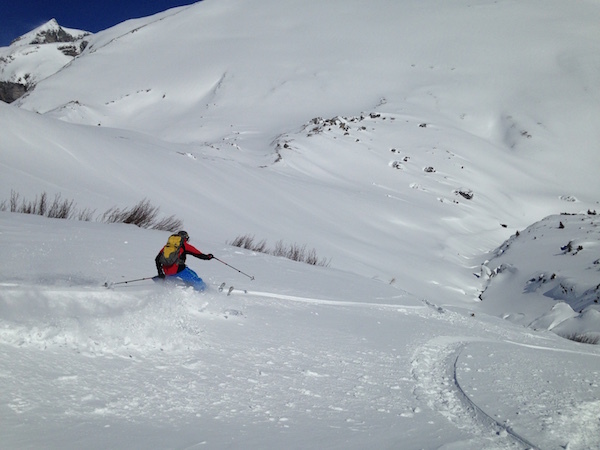 Cassons was one area that we really wanted to ride as it’s famous for its long powder field and it’s very easy to access by cable car but due to dangerous avalanche conditions it was closed, however we found some great powder fields at La Siala then looping down to Grauberg. 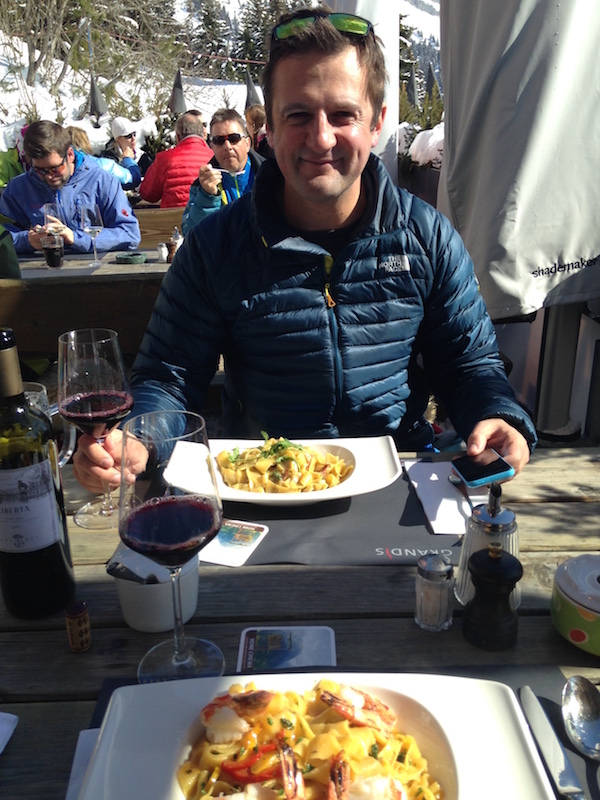 After a morning filled with thrills and spills we had lunch at possibly the best mountain restaurant I have ever been to, Ustria Startgels. They have an open fire kitchen for roasting meat, incredible homemade pasta and very knowledgeable and friendly staff. They are also open in the summer and I cannot recommend visiting enough. On weekends and busy days it’s always best to make a booking (which naturally, AllowMe can help you with!). The afternoon was spent exploring the runs – we headed over to Crap Sogn Gion and were blown away by how big the area was. So if you’re stuck for something to do during the week or weekend we suggest you head over to Flims/Laax. Allow Me can help with all your ski break bookings during the winter and indeed summer season holidays, and with over twelve years of being professionally involved in the winter sports industry we will make sure you have a fantastic weekend break. 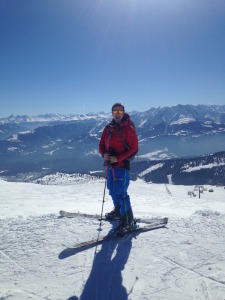 Posted in Activities, Allow Me, Clients, Concierge, Eating out, Events, Expats, Holidays, Lifestyle Management, Mountains, News, Partners, Services, Skiing, Snow, Sun, Weekend breaks, Winter and tagged adventure, Allow Me services, christmas zurich, clients, concierge Zug, Concierge Zurich, day trip, days-off, Flims/Laax, fun, good food, Laax, lifestyle management Zug, lifestyle management Zurich, powder .skiing, skiing with pros, snow, weekend breaks, winter. lifestyle management Zurich.